It is that time of the month again when I trawl through my inbox for a round-up of the best news I have received there. I may as well start with news that relates to things I have already previously covered. The excellent roguelike Metroidvania platformer A Robot Named Fight! has been released on the Nintendo Switch. 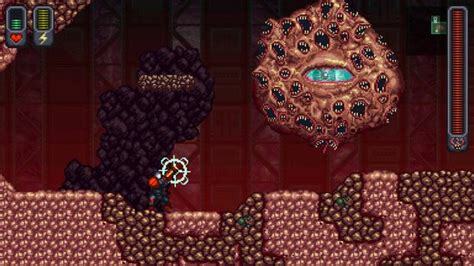 The game sees you as a robot in a world that has been taken over by deadly fleshy aliens from space. The Switch really is the console of choice for me for indie games such as this, the pick up and play nature makes this perfectly suited. I had the option to review it but turned it down due to my previous one of the Steam version last year. This features 100% parity with the original version, has support for seeded runs, new weapon and power-up combos, and even a new secret ending. 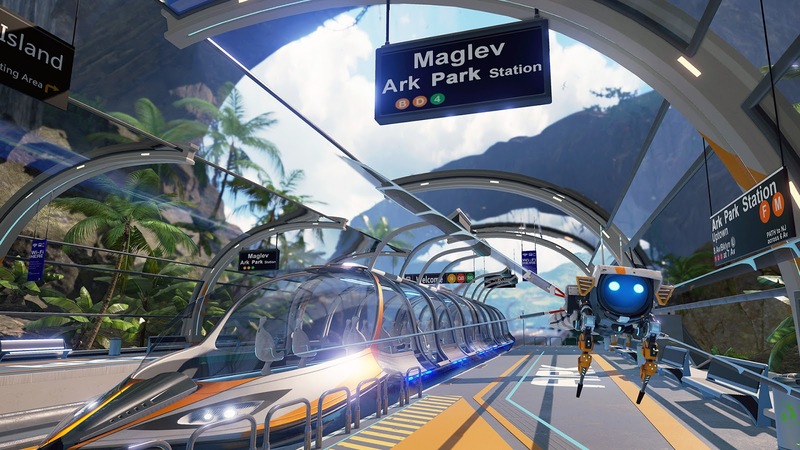 Staying with video game news there has been an update for the PSVR version of ARK Park. There is now free locomotion and the graphics have been improved by a very precise 16% in the visual fidelity department. The lack of free movement was something I mentioned in my review so I am glad that has been addressed. I also said at the time that the game seemed a bit bare bones, so that leads me onto the other piece of news about this dinosaur theme park experience. By the end of June there is to be free DLC named Pterosaur Hill and is to introduce air combat, new maps for exploration, prehistoric creatures and more. The new maps are Mountain Lake, Crystal Sky Lift and Aviary, while 10 different new species will be featured. As soon as this is out I will give it a go and maybe do a follow up blog post about the changes and new stuff. Onto films now and embarrassingly I have misplaced the email but there is an Indiegogo campaign going for the fab horror anthology film Weird Fiction. This campaign is running to get funds to distribute the film, as well as to cover the costs of showing it in cinemas across Pennsylvania. There are of course a whole host of perks for donating to the cause, these include T-shirts, signed DVDs, even props used in the anthology itself. So far $1,301 of the $3,000 goal has been raised and with a month left hopefully it will succeed, check the campaign out yourself here. 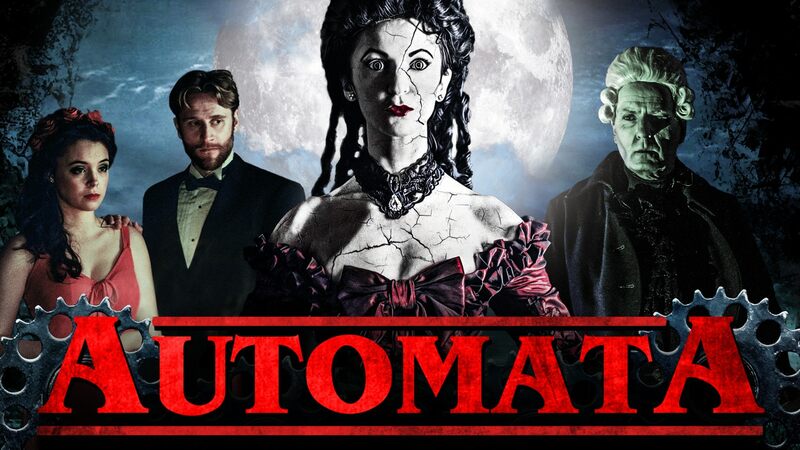 On the topic of campaigns and the Kickstarter that had been running for Hex Media's great looking Automata was successful with £90,090 raised, beating the £80,000 target. It received support from Andy Nyman (Ghost Stories) and StudioADI (the Academy Award-winning creature effects company responsible for effects on Starship Troopers, Tremors, and It). Slashening 2: The Final Beginning is the sequel to the not bad comedy horror The Slashening and has been in production for the last couple of years. The makers have ran out of money however and there is now a Gofundme page dedicated to raising the final $3,000 odd dollars needed to finish creating this. For more details head to the page here. The Haunting of Mia Moss is a new horror film starring Brinke Stevens (The Slumber Party Massacre, Stirring), Nicola Fiore (The Night of Something Strange, Slaughter Daughter) and Destinie Orndoff (Red Eye, Inverted). The film tells the story of Mia who returns to her childhood home but is followed by a darkness she can't escape. It is due to be heading to film festivals this summer. News just in... Call of Duty: World War II currently has a timed event on titled Attack of the Undead, it is due to run from 29th May to 26th June and during that time there will be three different zombie themed modes. Infected is a classic and sees the undead players trying to infect the human players. From 6th June will come Hordepoint, this is the same as Hardpoint but as well as defend Hardpoints from the enemy team you also have to protect against zombie attacks. The final mode comes on 12th June and is called Relic of the Undead in which your team must hold onto a zombie head for as long as possible. A new map has also appeared, it is Groesten Haus from Nazi Zombies, that will be cool to try. On top of all this there are plenty of undead themed items to unlock, as well as nine new weapons. The multiplayer section of Call of Duty is really good this year.